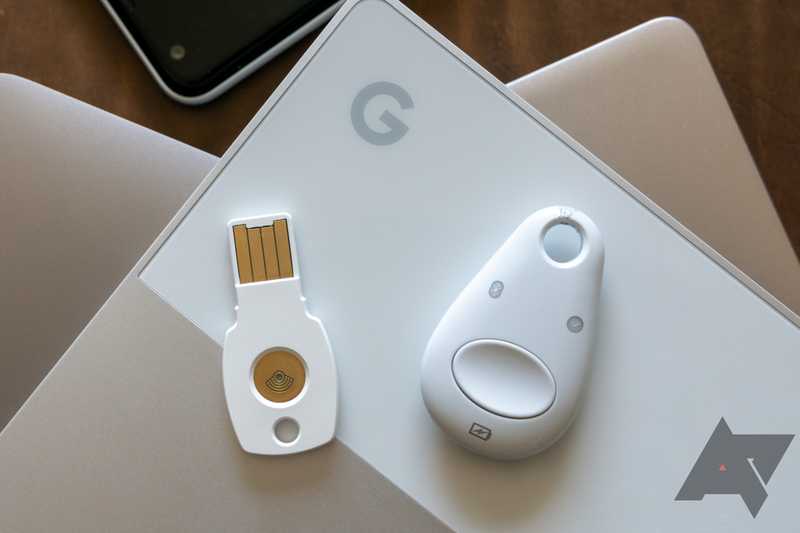 For years, Google has been on a mission to make sure you're the only one that can access your online accounts. 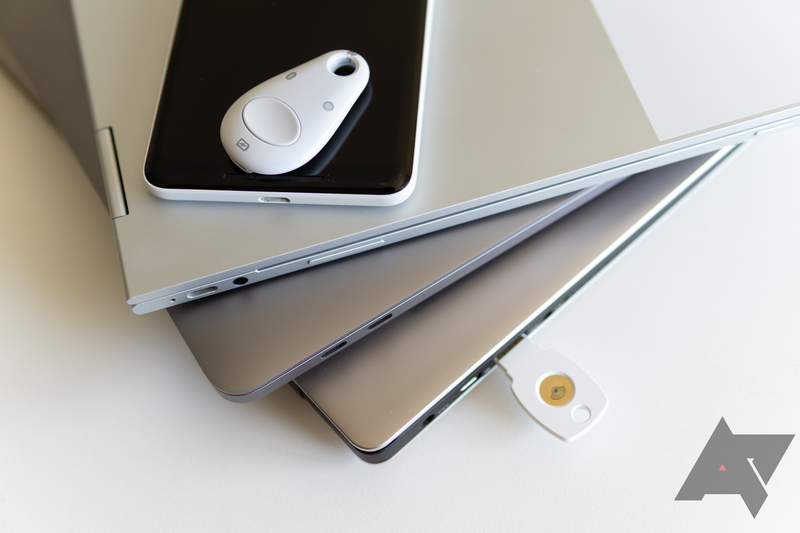 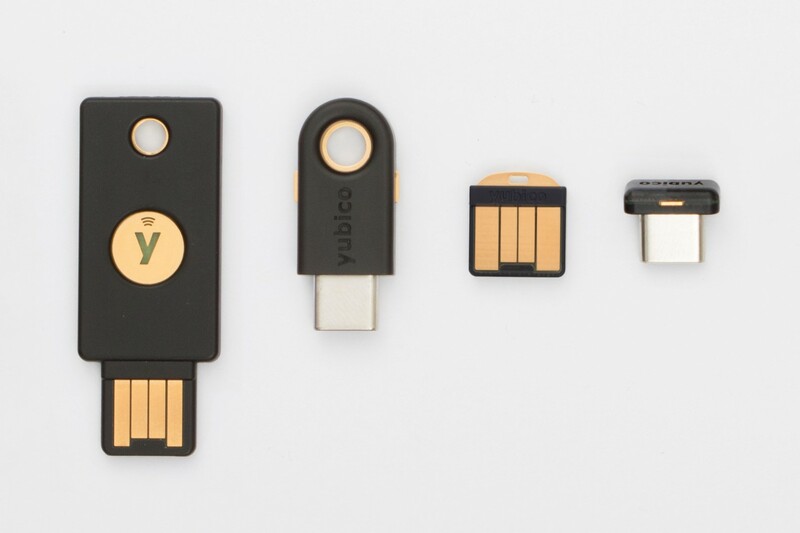 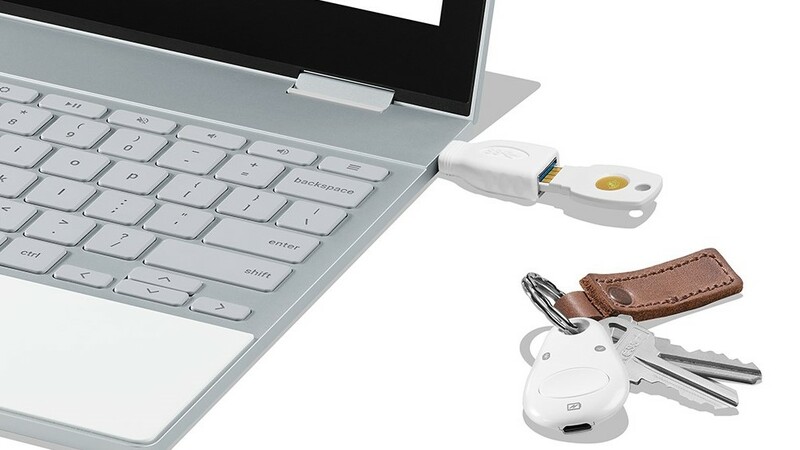 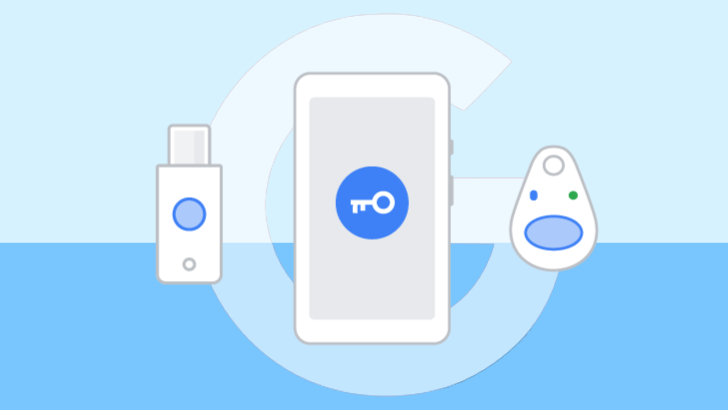 The company released the Titan Security Key Bundle last year, as a two-factor authentication key for Google accounts (as well as any other FIDO U2F-compatible service). 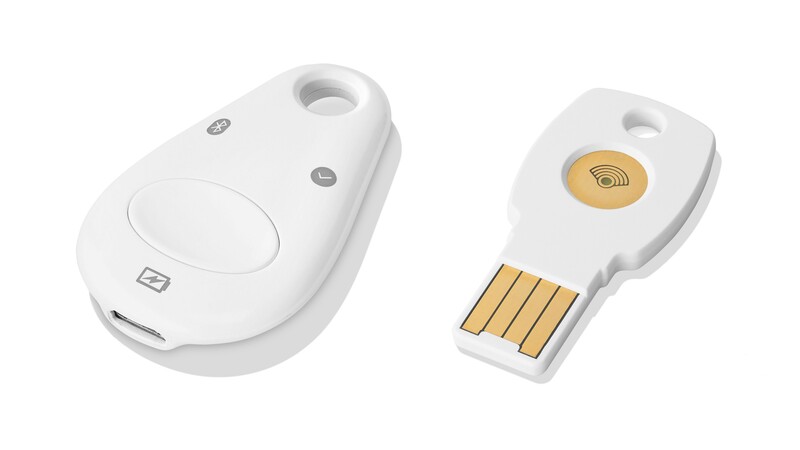 However, the key may have been discontinued, as the Google Store page now says "No longer available."